Books are a great go-to gift because they are so personlize-able. There is literally a book for everyone. Expect maybe Kanye West, but who wants to buy for that guy anyway? I love getting books, new/used, fiction/non, all of the above. So, here's a few I've had my eye on lately. And you can share your list too by linking up at the bottom. 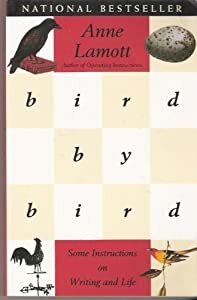 I've heard great things about this writing memoir/guide by Anne Lamott. Sounds right up my alley. Her story is fascinating, but her principles and ideas are even more so. I would love to see what this book holds. I have yet to make a P.W. recipe that wasn't cry-worthy delicious. I made her Fancy Mac & Cheese for Thanksgiving and it made my wobbly at the knees (if not also a little fat in the thighs). I can't believe I haven't read this yet. I raved about both of his other books. I've heard this one doesn't disappoint. I need a good YA Dystopia in my life, and this one has been unavoidable. I want. Oh yes, yes I did. 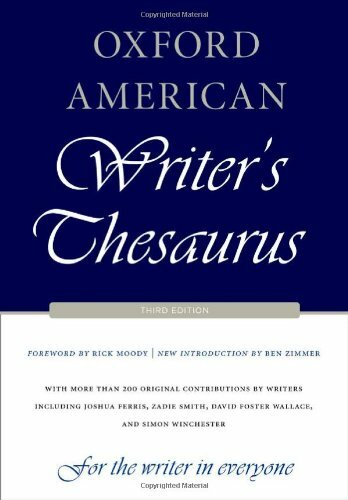 I asked for a Thesaurus for Christmas. So, that's all from me. What books are you hoping to find under the tree? Or maybe you have some bookish gift ideas you want to share. Please link up with us! 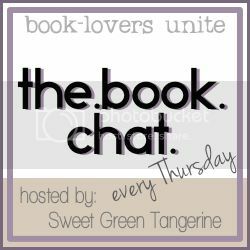 Next week's topic: Your favorite books of 2013! Books are almost always my favorite of any gift I get every year! I would love to read any of the ones you listed! 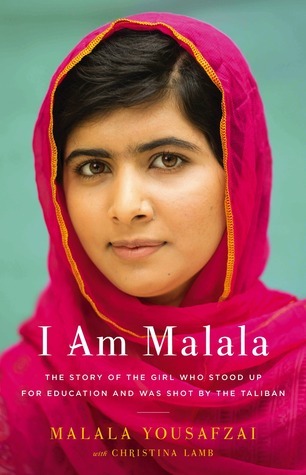 I've heard such good things about I am Malala, and want to read it as well! I need to add these to my growing list of books to read. SOON I will sit down and read a new book...SOON lol. 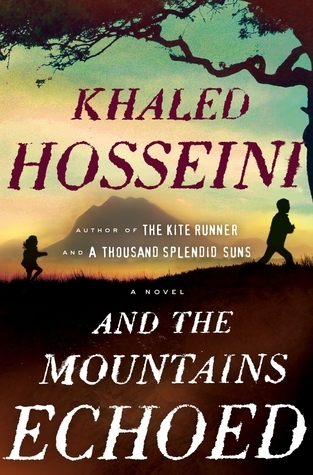 I didn't like And The Mountains Echoed as much as his other books. It was still good of course, but not great. I did go to his book reading/signing of it. 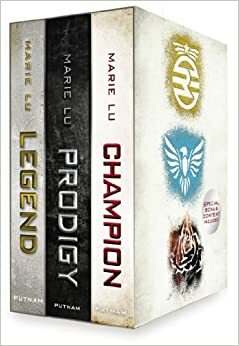 :) I love the Legend series and have the final book on my nightstand waiting to be read! I'll be linking up next week! 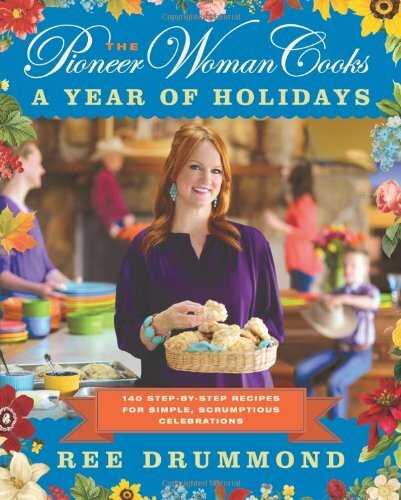 My cousin bought Ree Drummond's cookbook, and she loves it! Her birthday is four days after Christmas, so I'm thinking about buying one of her other ones to give to her. I need to read some of these books! I've had Bird by Bird on my desk for years. Literally. I really need to crack it open!